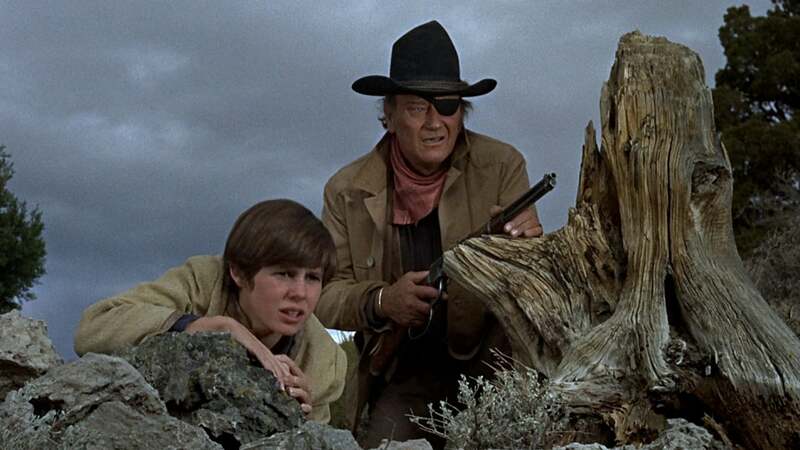 In 1970, John Wayne earned an Academy Award for his larger-than-life performance as the drunken, uncouth and totally fearless one-eyed U.S. Marshall, Rooster Cogburn. 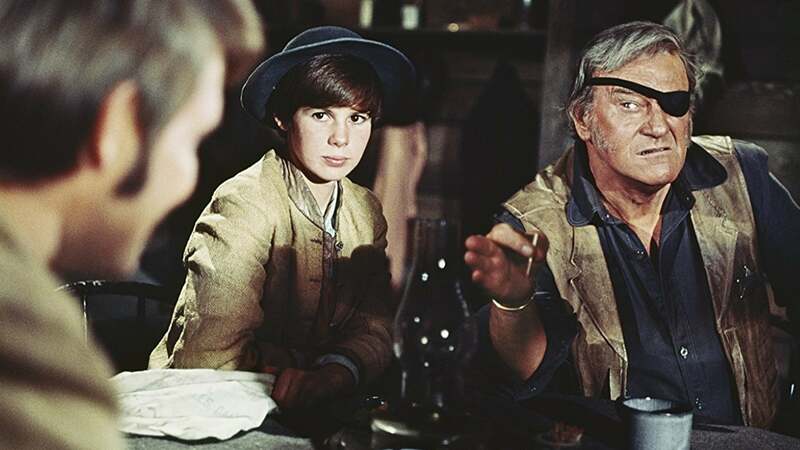 The cantankerous Rooster is hired by a headstrong young girl (Kim Darby) to find the man who murdered her father and fled with the family savings. 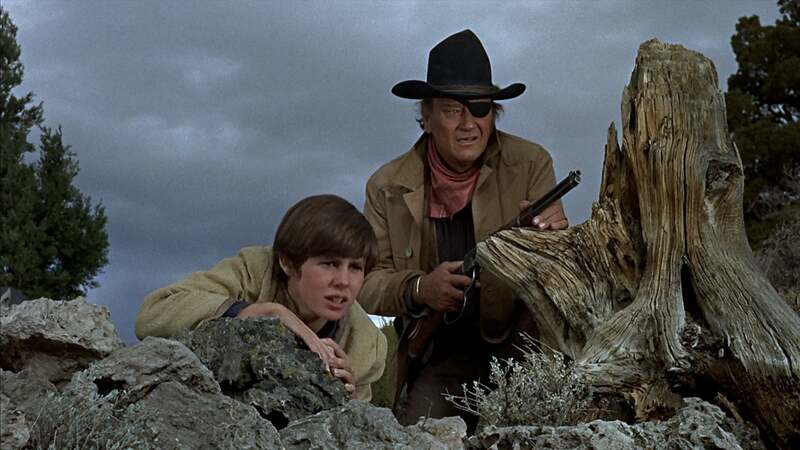 When Cogburn's employer insists on accompanying the old gunfighter, sparks fly. And the situation goes from troubled to disastrous when the inexperienced Texas Ranger (Glen Campbell) joins the party. 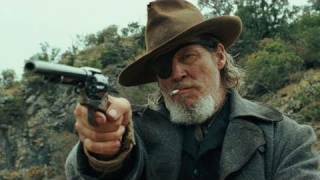 Laughter and tears punctuate the wild action in this extraordinary Western which features performances by Robert Duvall and Strother Martin.